The hardest part of the day can sometimes be the part when you have to fall asleep. Your mind is whirling around a million miles an hour and you can’t help but think of all these things… It can be exhausting just trying to quiet your mind enough to let your body get some rest. On average you should get 7-9 hours of sleep per night in order to keep your mind and body in optimal condition. Good luck with that one! But we can at least give it a try. We took a look at the top tips for better sleep and put them to the test to see if they really worked. It is recommended to keep a journal and pen on your nightstand at all times. The idea of having this there is to make sure you write down any ideas or plans that worry you for the following day. We have always been firm believers that writing a To-Do List the night before will ease your anxiety and help you rest easy, so we do agree that a Journal is one of the three essentials for a better sleep. Each night before bed write down your To-Do List or your plans for the next day, you can even journal about what might be keeping you awake at night. 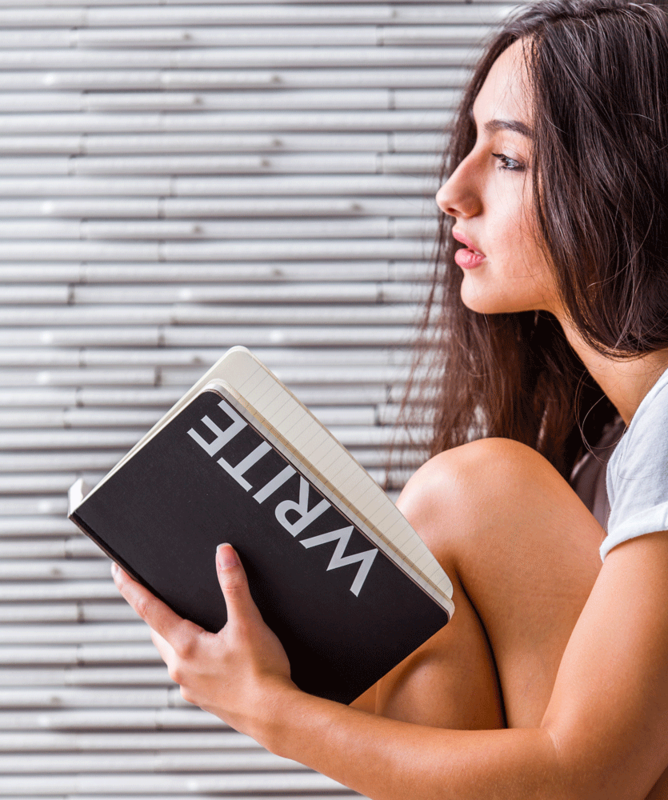 This bedside journal is a great place to dump your thoughts and reflect back if you need to. Grab a journal that fits your style here! Total darkness helps your brain release Melatonin, the chemical for sleep. Even a faint glow from a distant light can trick your brain out of a good sleep. Also, the blue light your phone emits is proven to be even worse for your nighttime routine. 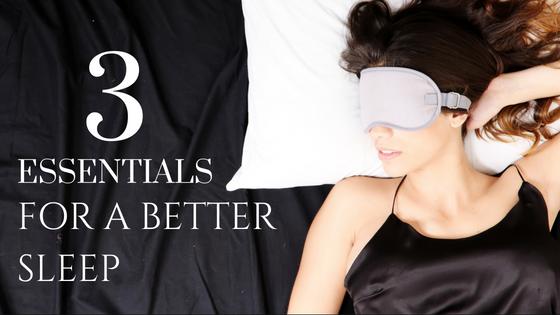 Grab an Eye Mask and cut some serious time off falling asleep. 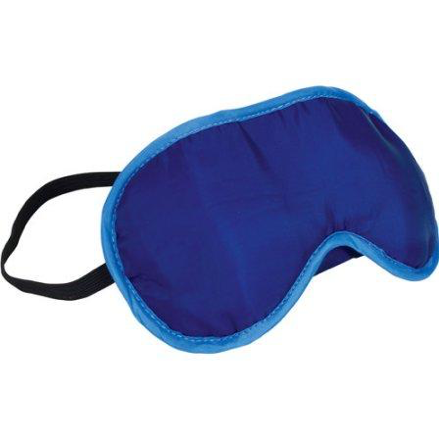 Picking an eye mask will pretty much boil down to if you need earplugs, what material you like, and if you need one that has a cooling gel option to soothe tired eyes while you sleep. A Scientific fact, Lavender slows your heart rate and reduces anxiety, causing you to drift off to sleep faster. Sleep more soundly and wake up with more energy! 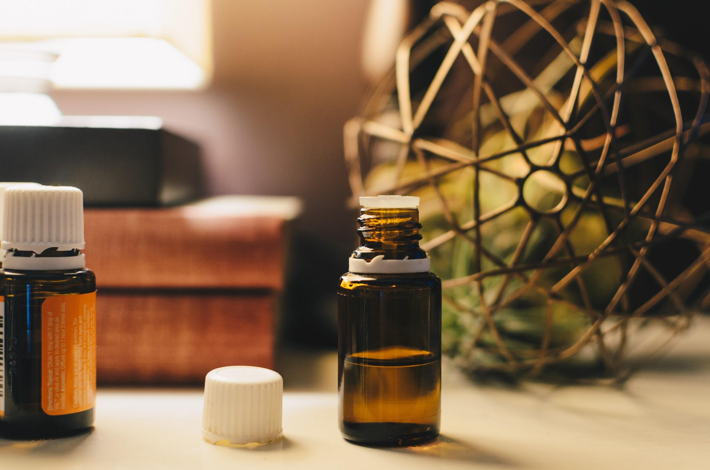 • Try Using an Aromatherapy diffuser with a Lavender Essential Oil. • Smooth a Lavender Body Lotion on before bed. • Take a warm bath added with a few drops of Lavender Essential Oil. Now that we have revealed the top 3 Essentials For A Better Sleep, at least our top 3, what has worked for you to fall asleep better?